Concrete Batching Plant is the widely used concrete mixing equipment. 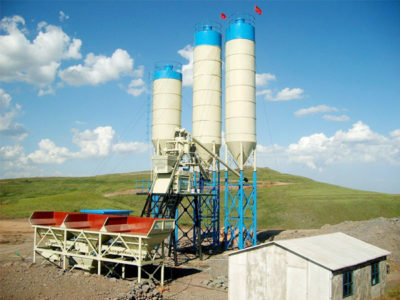 The concrete batching plant has many types for sale. So, what are the differences among different concrete batching plants? 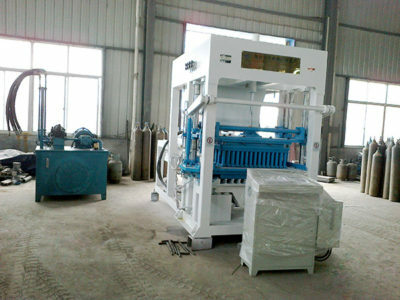 Firstly, we should know the types of concrete batching plant. Generally, there are commercial concrete batching plant, engineering concrete batching plant and simple concrete batching plant. The engineering concrete batching plant mainly has the types of HZS60, HZS75, HZS90. 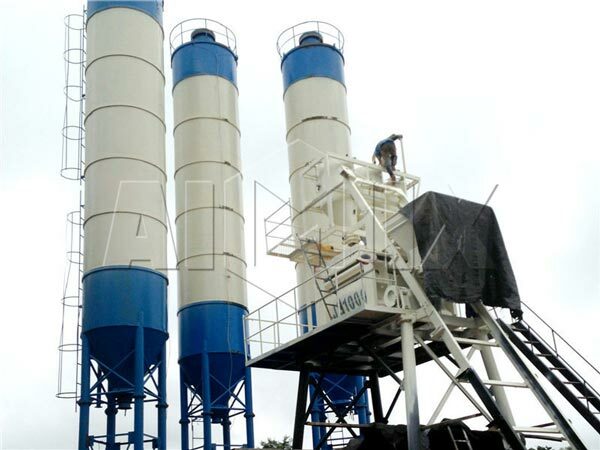 The commercial concrete batching plant has HZS90, HZS120, HZS180, HZS240, 2HZS90, 2HZS120, 2HZS180, 2HZS240. The simple concrete batching plant has HZS25, HZS35, HZS50. The large concrete batching plant and small concrete batching plant adopt the same PLD concrete batching machine. The PLD series concrete batching machine is the best choice for compulsory concrete mixer. Meanwhile, compulsory concrete mixer is the necessary equipment for concrete batching plant. Firstly, different configurations. The small concrete batching plant has two different configurations. One adopts simple central control system. The other adopts automatic control system. All large concrete batching plant adopt automatic control system. Secondly, different concrete mixers. 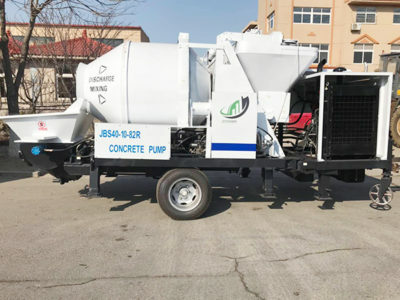 Small and large concrete batching plant adopt JS/JSS series twin shaft concrete mixer. The small and large concrete plant may use different types twin shaft concrete mixers, such as JS500, JS750, JS1000, JS2000, JS3000 and JSS500-JSS4000. For concrete batching plant user, it is necessary to know the difference of concrete batching plant. Hope to be helpful. If you want to know more, please keep an eye on our website.